For this activity, all you need are some printouts of fruit. I print about 4 of each fruit to make a simple measure of 4 beats. 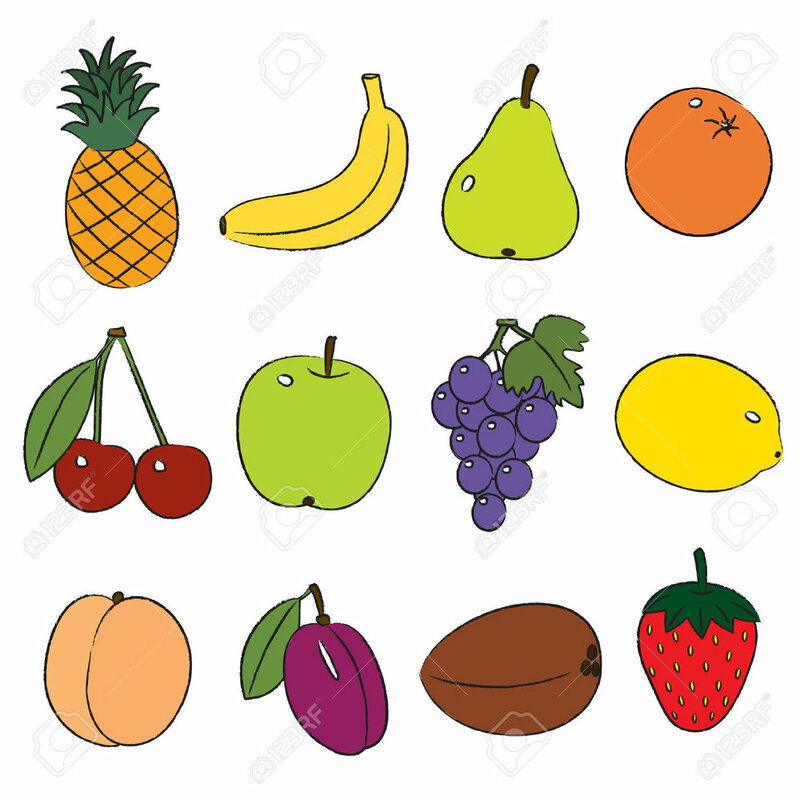 When selecting you fruit, choose one with 1 syllable (i.e. pear), one with 2 syllables (i.e. apple), one with 3 syllables (i.e. blueberry), and one of 4 syllables (i.e. watermelon). I always start with four of the same 1-syllable fruits (pear) on the table or on the board and clap as we say the fruits (one clap for each syllable- "Pear Pear Pear Pear"). Then I will put four of the same 2-syllable fruits and so on until we have done each of the syllables. Next, I let the student or child select four fruits of their own choosing. It could be two 1-syllable fruits, one 2-syllable fruit and a 4-syllable fruit (Pear-Pear-Apple-Watermelon), or any combination of 4 fruits. We then clap as we say the fruit names, one clap for each syllable in the name of the fruit. A way to differ the activity is to stomp, snap, pat your knees, etc. to the rhythm or syllables. Another is to add vegetables to the mix. This activity could last all day if you let it! There are a few other ways to challenge the students or children and make it more musical. One way to make it even more musical is to add in the actually musical notation below the pictures of the fruit. Eventually you could fade away the pictures of the fruit so the children actually learn to read the rhythm in itself. Another way to challenge the students is to print out photos of clapping hands, snapping fingers, stomping feet and hands patting knees, and place a different one below each fruit. The children then have to change the physical activity with each individual fruit. This is not only challenging, but it is training and teaching the children to read music as well, similar to treble and bass lines. There are so many ways to explore and get creative with this activity, so try it out and let us know how it goes! Already doing something like this with your kiddos? Let us know in the comments below! Thanks for checking out our blog! Click here to receive a free list of 25 Action Songs to get your kids moving! You'll also be the first to find out when we post a blog, release a mini-book, create a new experience, run a special, or just let you in on some fun! And follow us on all social media (Facebook, Twitter, Instagram, Pinterest) @muziquearts! If you're interested in checking out what Muzique's Experiences for music, art, dance and drama, click here!